Tel: 0704080488 under butikens öppettider. I samarbete med bäddsoffexperten.se har vi även en del försäljning av bäddsoffor och utförsäljning av bäddsoffor i vår butik. If you are passing by feel free to call us. Companies produce an increasing amount of products while at the same time reducing the quality of their products and keeping the same prices. 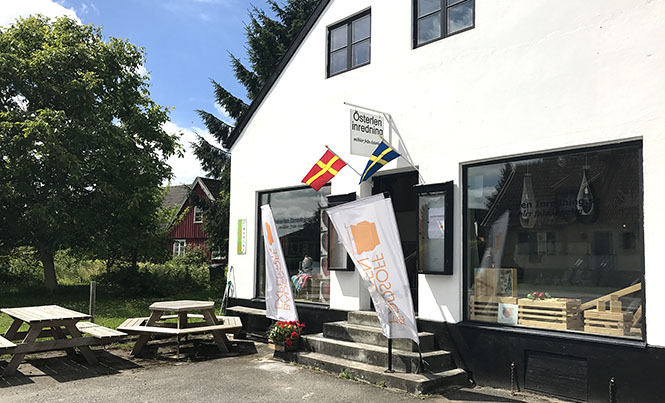 Here at Österlen inredning in Skåne-Tranås we do the opposite, we sell locally produced handcrafted high quality furniture. This promotes local area jobs where the products are sold. It also keeps the knowledge of how to create furniture that lives up to the old Swedish quality standard alive. All this without charging outrageous prices. Our partnership with bäddsoffexperten.se lets us offer sofa beds and clearance sales of sofa beds in our shop.